Thank you for your interest in one of Luxury Auto Leasing's online offerings. 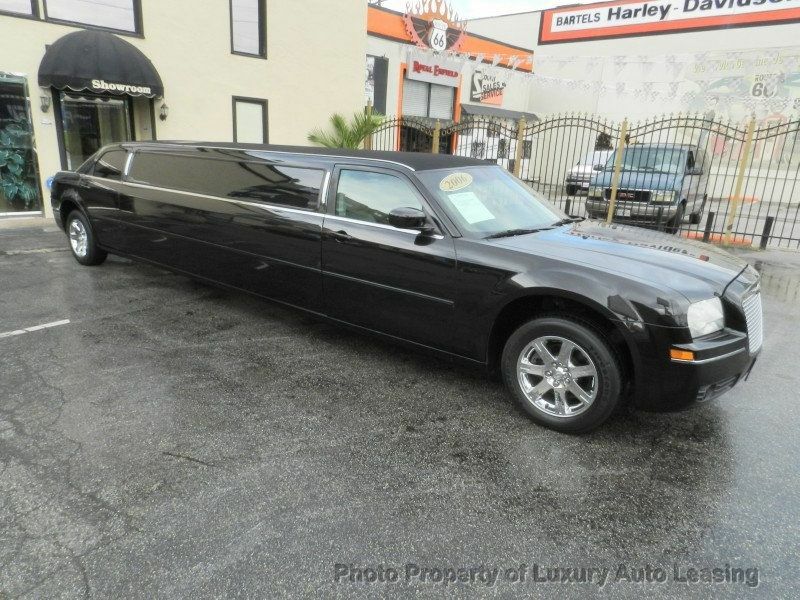 Please continue for more information regarding this 2006 Chrysler 300 Touring with 123 miles. Rest assured when you purchase a vehicle with the CARFAX Buyback Guarantee, you're getting what you paid for. Want a mobile theater? This 300 has a premium entertainment package that will keep your passengers entertained with superb enjoyment. Added comfort with contemporary style is the leather interior to heighten the quality and craftsmanship for the Chrysler 300 There are many vehicles on the market but if you are looking for a vehicle that will perform as good as it looks then this 300 Touring is the one!